Retired NBA legend Magic Johnson has evolved and grown into a successful businessman since his playing days. He is the owner of Magic Johnson Enterprises, which has made investments into professional sports franchises, theaters, gyms and food/beverage businesses, among others. In 2010 he sold his 4.5% equity in the Los Angeles Lakers to Patrick Soon-Shiong. 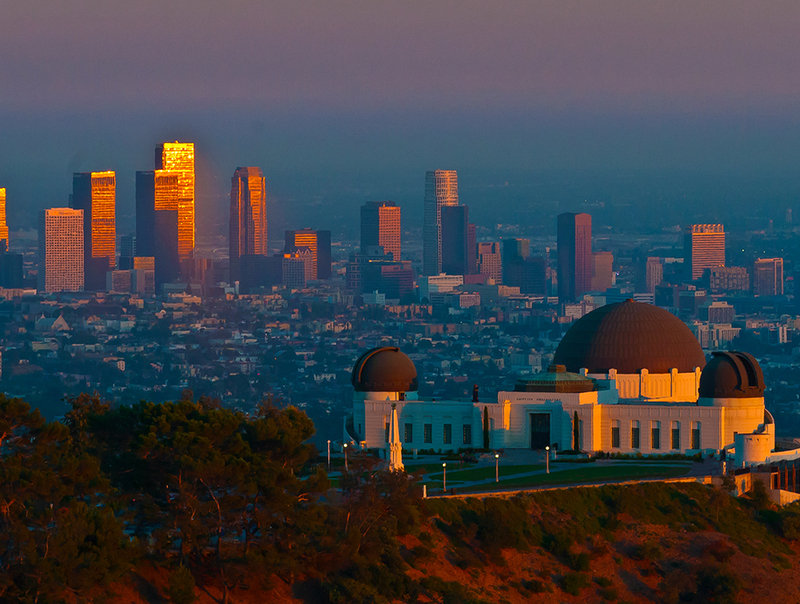 Later in 2012, he formed a group which purchased the L.A. Dodgers for a reported $2 billion. 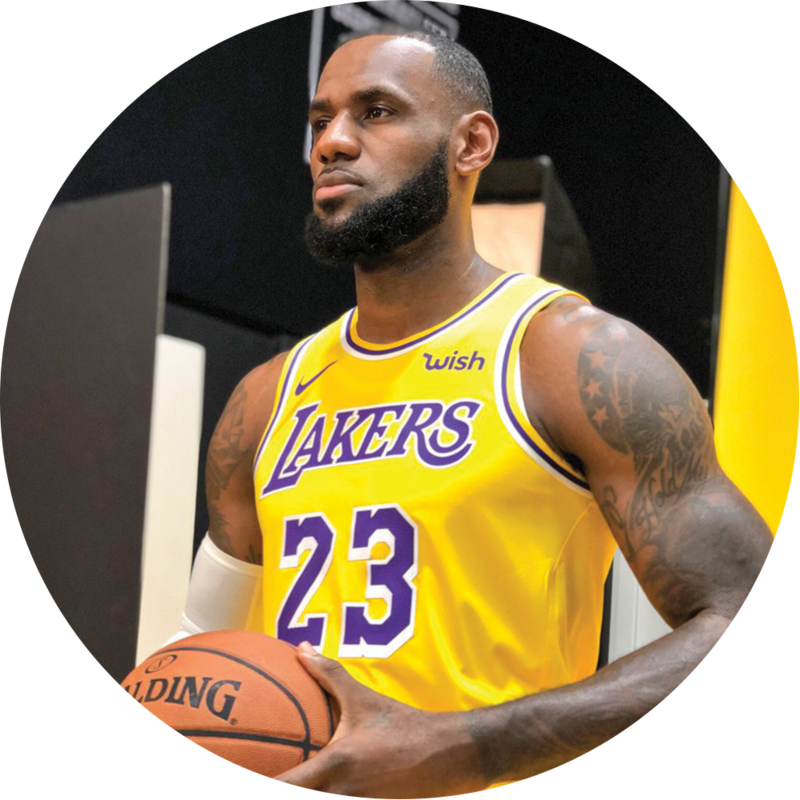 Famed NBA superstar Lebron James is arguably one of the most well-known sports names in the United States and around the world. In 2018 he joined the Los Angeles Lakers in pursuit of returning the storied franchise back to its championship glory. James is married to Savannah Brinson and together they have three children. Aside from the many sponsorships and business ventures James is apart of, he is also very active in giving back. This year he opened a public school for at-risk children in his hometown of Akron, Ohio, where students receive free breakfast, lunch, snacks and drinks, and are offered free tuition upon graduation to the University of Akron. He has been listed by Time as one of the 100 most influential people in the world. Jared Goff is the quarterback for the Los Angeles Rams and is in the midst of having a career season. A former 1st overall pick in the 2016 NFL Draft out of the University of California, Berkeley, Goff has made a name for himself with consistent play and a cool, calming leadership style. At only 24 years of age, it appears the Rams have found a franchise quarterback capable of leading the team to multiple Superbowl championships over the course of his career. Head coach of the L.A. Rams, Sean McVay became the youngest head coach in modern NFL history when he took the Ram’s job in 2017 at age 30. Born in Dayton, Ohio, after his college career playing receiver at Miami University of Ohio, he rose through the coaching ranks until landing in Los Angeles. 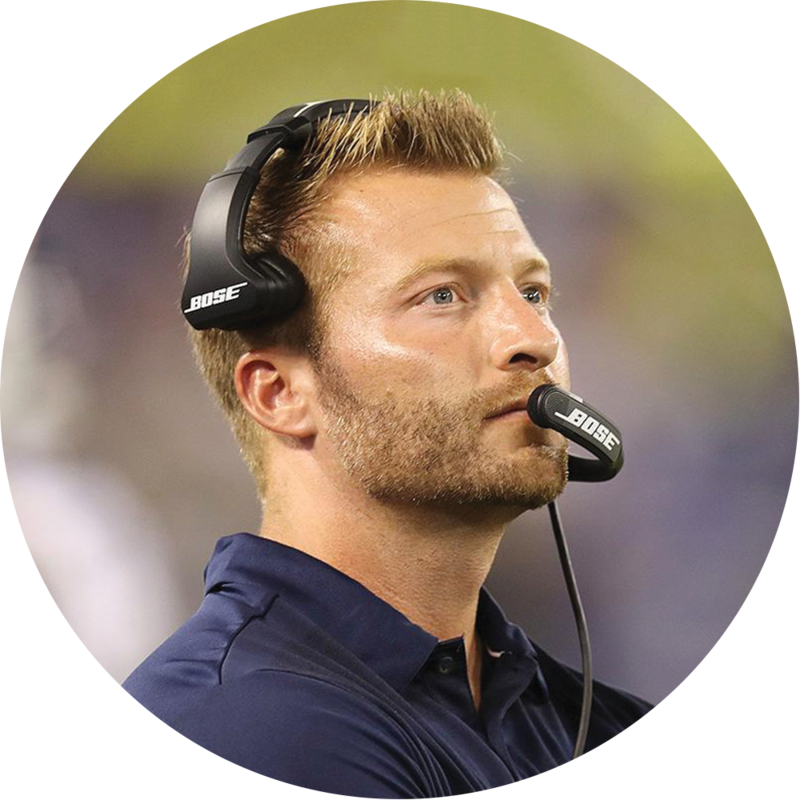 With a deep family lineage of success coaching professional football, it’s fitting that McVay’s Rams are now one of the top teams in the league and a likely favorite to win this year’s Superbowl. Owner of Kroenke Sports & Entertainment which includes the Los Angeles Rams and English Premier League football club Arsenal, Stan Kroenke is a billionaire involved in owning professional sports teams, real estate and land holdings. His wife, Ann Walton Kroenke of the Walmart fortune, owns the NBA Denver Nuggets and NHL Colorado Avalanche in order to satisfy NFL ownership restrictions Stan must abide by. 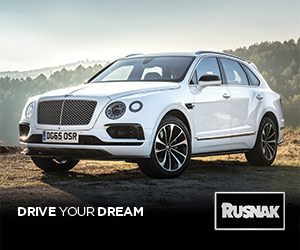 While his career began in real estate, he quickly become a name in the sports arena with his acquisitions and success. Peter Thiel is a current partner of the Founders Fund and has built his wealth through investing in startups and technology companies. He was a co-founder of PayPal and investor in Facebook. With his investment in Facebook, Peter currently holds a place on its Board of Directors. Thiel obtained his undergraduate degree and Doctorate from Stanford University. He continues to give back mostly through his foundation called The Thiel Foundation. He is active in research relating to artificial intelligence, life extension, and autonomous ocean communities, and is also involved with the protection of journalist’s rights through the Committee to Protect Journalists. 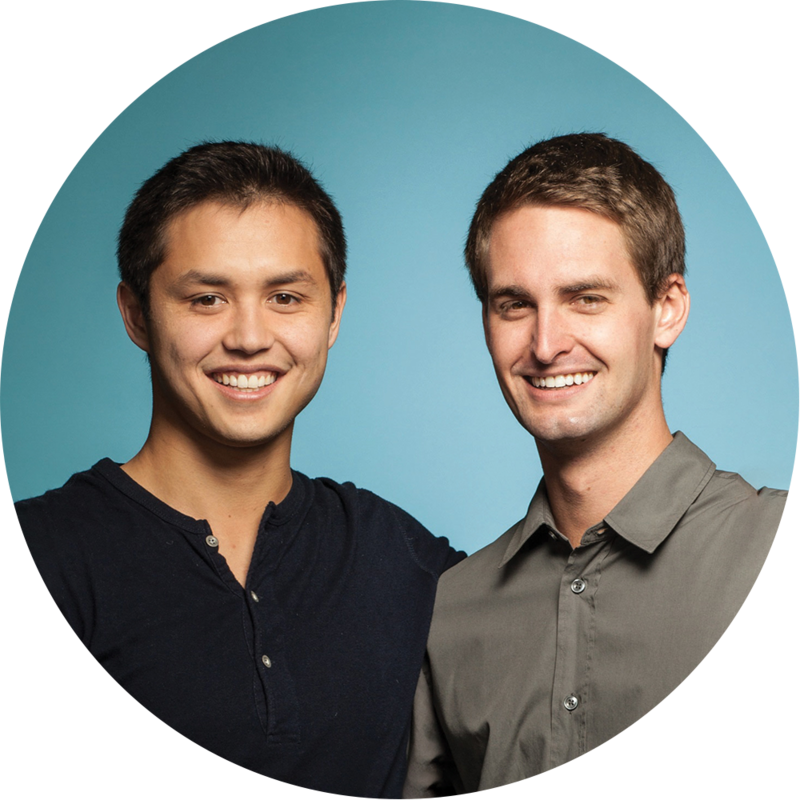 Co-Founder & Ceo, Snap Inc.
Evan Spiegel co-created the social media application Snapchat, which recently went public under the company name of Snap, Inc. At the young age of 28, Spiegel has become one of the youngest billionaires in the world. He briefly attended Stanford University before dropping out to pursue building Snapchat. He is married to model Miranda Kerr, who recently gave birth to their son Hart Kerr Spiegel. He is a member of the Berggruen Institute’s 21st Century Council. Not even in his 30’s, Spiegel continues to be a face in the evolution of technology and social media. Look for this individual to continue building technology products and services for years to come. Co-Founder & Cto, Snap, Inc. Co-founder of the popular social media app Snapchat, Bobby Murphy has generated much of his wealth through the initial public offering of Snap, Inc. Currently serving as the Chief Technology Officer, he started Snapchat with co-founder Evan Spiegel during their years together at Stanford University. Being among the youngest billionaires in the world, Bobby Murphy continues to push Snap Inc. further into the future as technology and social media rapidly evolve. He is known to donate to causes helping the youth and arts. Anastasia Soare is the self-made billionaire behind the “brow revolution” which she started and extended through her company Anastasia Beverly Hills. She was the first to use her patented Golden Ratio Eyebrow Shaping Method and quickly developed long-standing relationships with top celebrities and influencers. The company was an innovator in using digital marketing and social media to bring awareness to its brand and products. Their products are available worldwide in over 25 countries and are carried by some of the world’s leading retailers. Her daughter Claudia Soare is also very active in her mother’s business as the President of the company. At only 21 years of age and worth a reported $900 million, Kylie Jenner is an entrepreneur, television personality, model, socialite and social media star who was born and raised in Los Angeles. She is the founder of Kylie Cosmetics which launched in 2016. It is possible that she will become the youngest self-made billionaire ever, as she owns 100% of her company which is reportedly valued at $900 million. This year she welcomed her first child, Stormi Webster, with music artist Travis Scott. Her parents are Kris and Caitlyn Jenner. Highly acclaimed American filmmaker Steven Spielberg is likely Hollywood’s best-known director and producer. 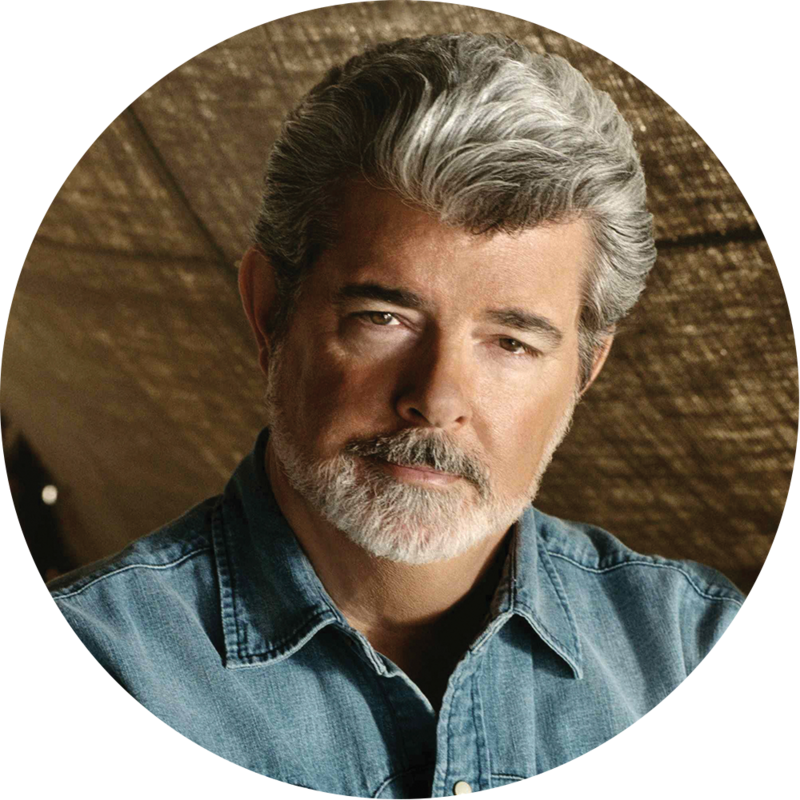 He became a household name through films such as Jaws (1975), Raiders of the Lost Ark (1981), E.T. The Extra-Terrestrial (1982), Indiana Jones and the Temple of Doom (1984), Back to the Future (1985), Jurassic Park (1993) and Saving Private Ryan (1998), among others. 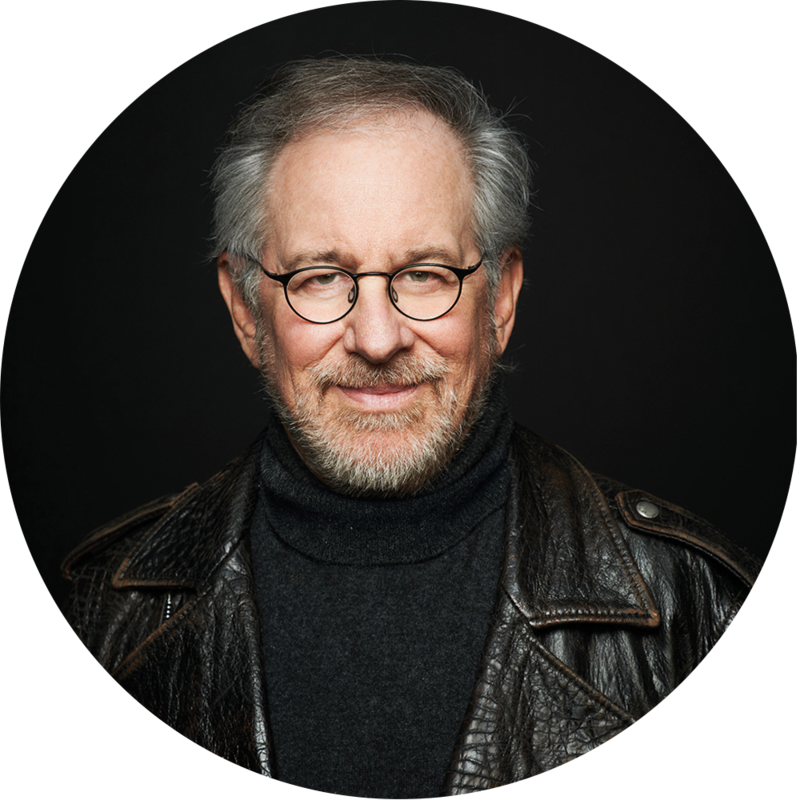 Spielberg co-founded Amblin Entertainment and DreamWorks Studios, where a large portion of his wealth was accumulated. He is known to be a collector of film memorabilia and of course, an avid film buff. 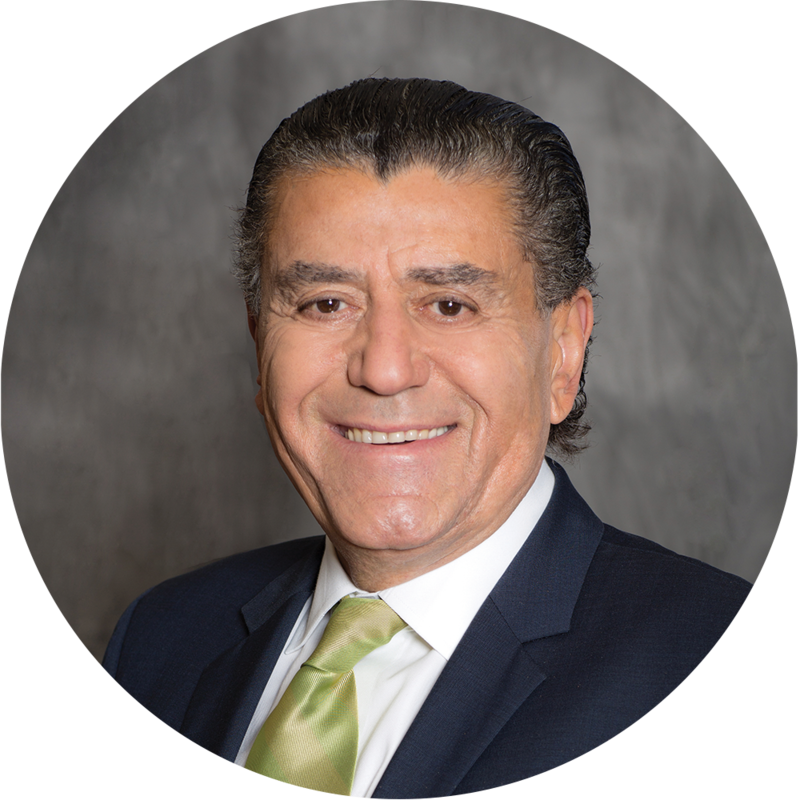 Haim Saban is a media and entertainment mogul, businessman and philanthropist. He is the founder of Saban Entertainment, which produced television programs such as the Power Rangers. Saban led a group which purchased Univision, where he is currently the Chairman. Saban is active politically and a strong supporter of pro-Jewish causes. Former President Bill Clinton has called him a “very good friend and supporter.” He founded the Saban Center for Middle East Policy, a foreign policy think tank that provides policy makers with information and analysis on the Middle East. Some of the philanthropic work includes giving to the Soroka Medical Center. Saban resides in Beverly Hills. *Disclaimer: Information and content was compiled from multiple sources in a journalistic reporting effort. 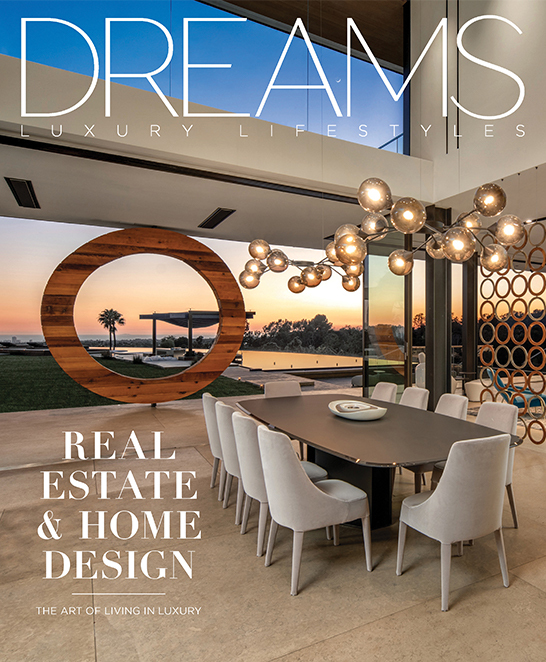 There is no commercial, promotional or for-profit editorial within this section.